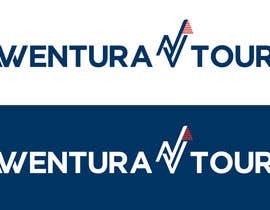 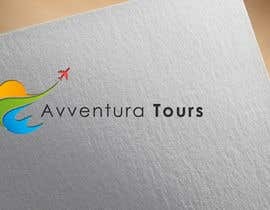 Brief: I need to design a Logo for a travel agency that operate in USA. 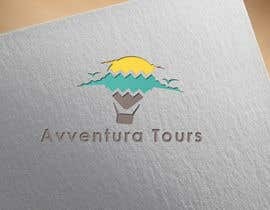 Basic idea: We are building a new travel agency that will operate in USA and will offer hotel booking, flight booking and adventure tours, etc. 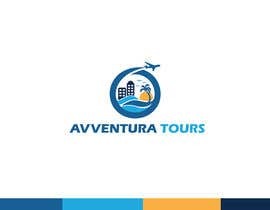 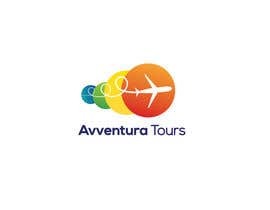 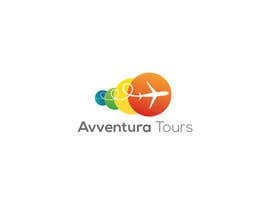 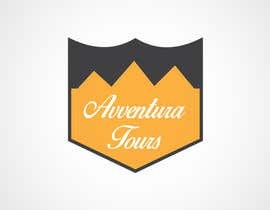 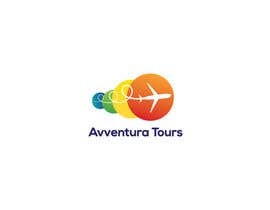 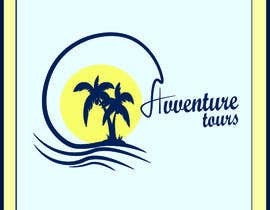 The Logo should be clear that we are adding adventure to your travel. 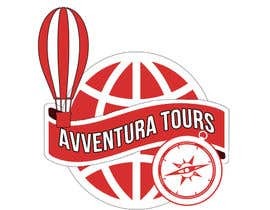 Avventure means adventure in Italian language. 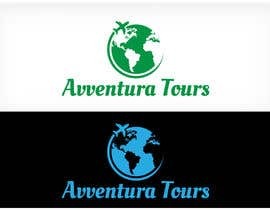 Slogan: You can add your suggested slogan here. 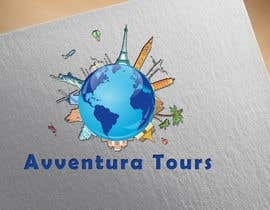 Style: Simple, bright, clear, trendy and give the adventure feel. 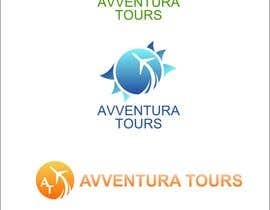 Colours: (you can come up with the colors you want). 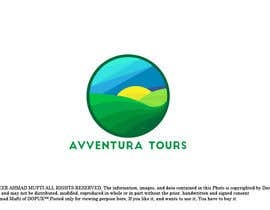 Type of Files expected: PSD and AI in High Resolution, PNG & JPG for preview, in addition to the font files you used and the color codes (palette). 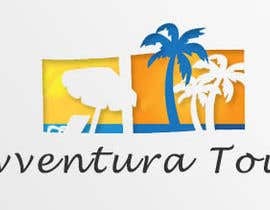 If you need any additional info just add it in the comments section.